The Enforcement Directorate (ED) on Friday issued summons for appearance to billionaire diamond merchant Nirav Modi and his business partner Mehul Choksi in connection with its money laundering probe in the Rs11,400 crore alleged fraud in Punjab National Bank (PNB), officials said. The ED had registered a PMLA case against them and others based on a CBI FIR which was the result of a PNB complaint. The ED yesterday carried out multiple raids on showrooms, workshops, offices and residences of Modi and Choksi and seized diamonds, jewellery and gold worth Rs5,100 crore. 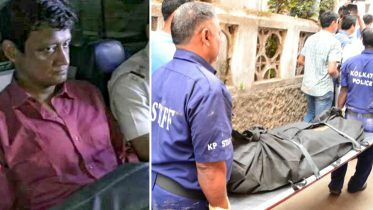 The agency was probing if the allegedly defrauded bank funds were laundered and these proceeds of crime subsequently used by the accused to create illegal assets and black money. Modi, 46, a regular feature on the lists of rich and famous Indians since 2013, was booked by the CBI, along with wife, brother and Choksi on 31 January, for allegedly cheating the state-run PNB to the tune of Rs280 crore. The bank has sent two more complaints to the CBI on Tuesday, saying the scam was worth more than Rs11,400 crore. The CBI had earlier raided the residences of Modi, his brother, wife and Choksi, all partners of Diamond R US, Solar Exports and Stellar Diamonds and two bank officials—Gokulnath Shetty (now retired) and Manoj Kharat, who were also named in the FIR as accused. “The public servants committed abuse of official position to cause pecuniary advantage to Diamond R US, Solar Exports, Stellar Diamonds and a wrongful loss of Rs280.70 crore to Punjab National Bank during 2017,” the CBI FIR has alleged. The jewellery designer is a citizen of the country but his brother Nishal and wife Ami are not Indian nationals. They all left India between 1 and 6 January, the CBI said. 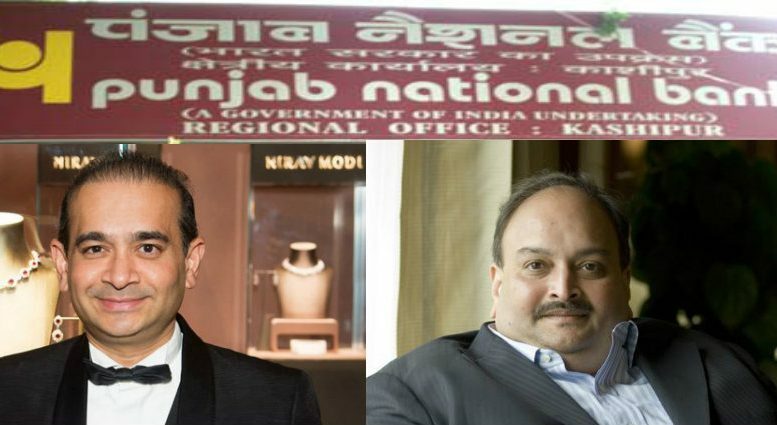 Be the first to comment on "PNB fraud: ED summons Nirav Modi, Mehul Choksi in Rs11,400 crore money laundering probe"